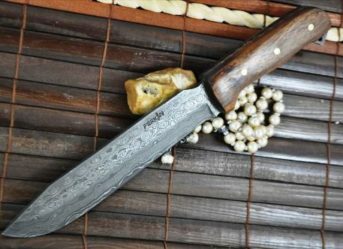 Machetes are another distinguished type knives that are mentioned with renowned events in the history due to their various uses. They are typically longer than many of the other members of the knife family. A regular machete is around 13 to 17 inches long and around 3 millimeters thick. You will not really find such long blades usually! Machetes are not only used for agriculture purposes but also can be used in war and criminal activities. 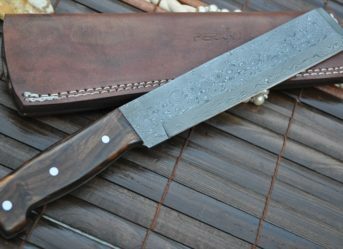 If you are one of those who are a collector of knives, machetes would definitely be one of the blades that you will love to own and flaunt! 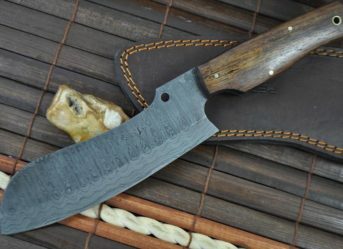 A machete is one of the longer blades of the knife family. It is found in all parts of the world and has a rather violent history attached to it after it came to be widely used. Like told before, a machete would be somewhere 13 inches to 17 inches long, unlike many regular knives. Most of the other blades are subjected to high heat treatment but not this one. A machete is a tougher blade, more resistant to chipping and breaking. Even though it is quite tough, yet it does not retain sharpness as well as others due to its lesser hardness. 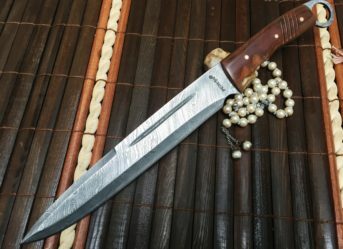 A machete can be multipurpose owing to its size and also has a lot of regional variants. Features of a machete are not very similar to other, smaller knives that are available. 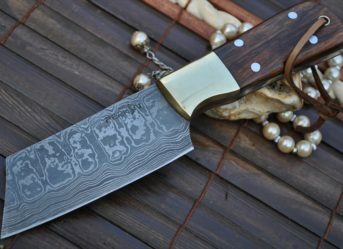 They are long, thick and can be made into various designs and styles and with different kinds of blades. 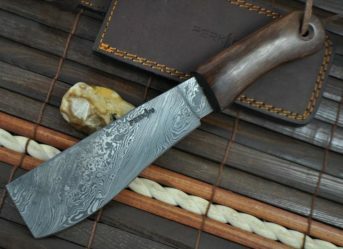 Generally, it is the buyer who has to decide the degree of sharpness of the blade according to the use of the knife. It can be used for agricultural executions, used as weapons like a small sword which is their general use in the tropical countries. They can be used to perform crude cutting actions which do not require the blade to be very sharp but need it to be tough. 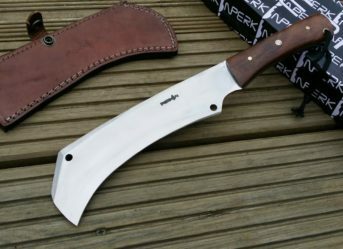 If you are looking for a machete for sale in Uk, you can easily get it in any store that specialises in them or buy online.